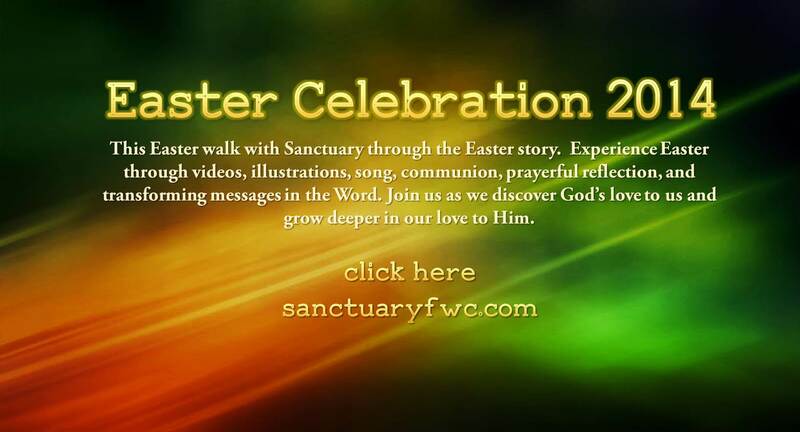 This Easter walk with Sanctuary through the Easter story. Experience Easter through videos, illustrations, song, communion, prayerful reflection, and transforming messages in the Word. Join us as we discover God’s love to us and go deeper in our love to Him. April 13th 10:30am & 6pm. Join us in the morning to worship and discover Christ as the King of kings. That night join us as we prayerfully reflect on the final days leading to Easter. April 16th 7pm. Join us as we relive the story of Easter and discover the depth of God’s victorious love through the cross. April 18th TBA. Join us at the First Baptist Church in Olla, LA in worship with the L&A Baptist choir and a message from Pastor Heath, for a powerful Good Friday service. Free food, fellowship, & picnic games. We encourage our regular attenders to bring a covered dish and dessert to share. A special presentation of the Easter story, music, prizes, and more!